Looking to live stream the NFL AFC Championship for free? 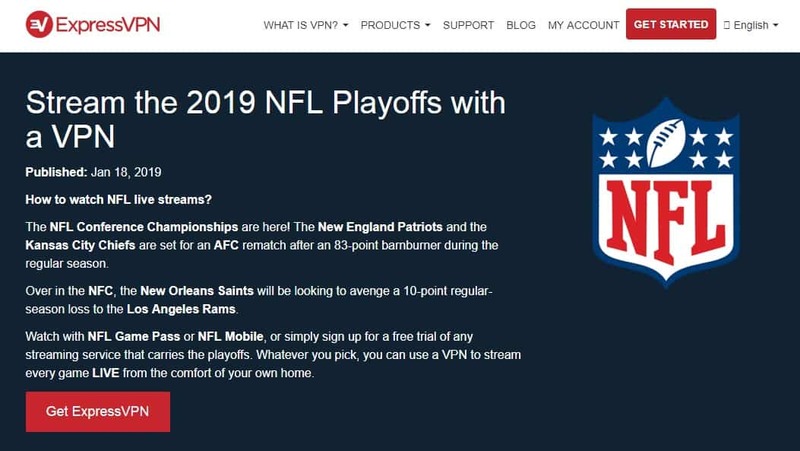 Today, we’ll explain where you can watch this crucial NFL playoff fixture, which football team is more likely to win, and how a Virtual Private Network (VPN) can help you watch the New England Patriots vs. the Kansas City Chiefs from anywhere in the world. January 20 is sure to be a busy day for NFL fans, since both the NFC and AFC Championship matches are on. The AFC playoff is set to begin at 6:40PM PST (9:40 PM EST/ 2:40 AM GMT), and the NFC Championship starts earlier in the day, at 12:05 PM PST. Can’t make it in person? You’re in luck — the entire day’s events can be streamed live, for free. Below, we’ll show where you can watch the AFC Championship game online. We’ll only be recommending official NFL broadcasters. Unlicensed streams are a sad inevitability for major sporting events like these, but they come with some pretty significant downsides. First, the quality is often lacking, with stuttering, low-resolution video. Second, these streams are prone to mid-match takedowns, meaning you might not even get to see who wins. 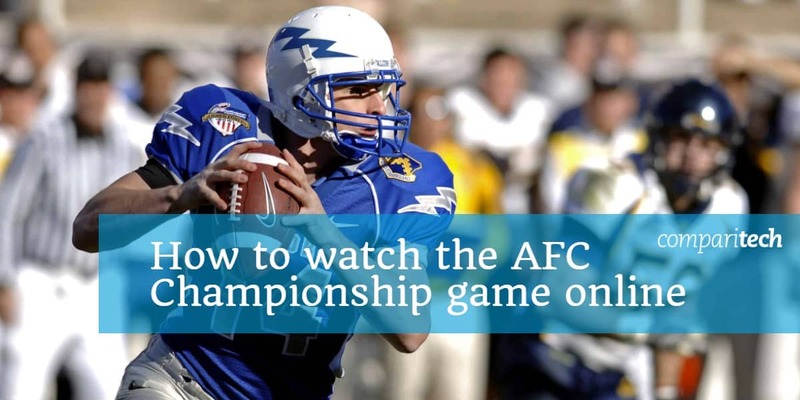 There are several ways to watch the AFC Championship for free anyway, so you have nothing to gain by using unlicensed streams. To avoid regional blackouts or watch games from abroad you will need a VPN. VPNs are extremely useful tools. They encrypt your traffic, protecting you from snooping and ensuring your activities remain private at all times. However, they’re also fantastic for streaming as they lower the chance of connection throttling, let you access geo-locked services like fuboTV and Netflix abroad, and can even bypass regional blackouts (like the kind the NFL use). We recommend ExpressVPN: it’s fast, highly secure, and excellent at unblocking popular streaming services. It’s quick and easy to register: just choose your preferred subscription length (one, six, or twelve months) and pay. Only need a VPN to watch the AFC Championship? While you will have to pay upfront, ExpressVPN comes with a 30-day money-back guarantee. This means that you can cancel and receive a full refund once the game is over, no questions asked. BEST VPN FOR FOOTBALL:ExpressVPN offers high speeds, a large server network, strong unblocking ability, and numerous security features, making it great for anonymous streaming. Football is becoming more popular outside of the US, and accordingly, it’s getting easier to watch the NFL abroad. Below, we’ll explain where you can watch the New England Patriots vs. the Kansas City Chiefs from a selection of different countries. CBS is broadcasting the Patriots vs. Chiefs game across the US, and you can watch it live by signing in with your cable TV provider details. Don’t worry; you can also watch it if you don’t have cable TV by signing in with one of CBS’ supported over-the-top providers. These include YouTube TV, PlayStation Vue, fuboTV, and Hulu with Live TV. You can, of course, use CBS All Access, but since most of the services mentioned offer a one-week free trial, it doesn’t really matter which you choose. This match is also streaming live on the NFL Game Pass and DirecTV Now, however these services are more expensive. Unless you’re already subscribed, you’re better off using one of the streaming platforms listed above and cancelling your membership once the game is over to avoid being charged. Sky Sports will air both of the NFL playoff fixtures live and existing subscribers can stream all of the action online via Sky Go. The problem is that to get Sky Sports, you need Sky TV, which is expensive and takes several weeks to be installed. For most people, the better option is to sign up for Now TV and purchase a Sky Sports pass. Now TV doesn’t show every NFL match, but it is showing the NFC and AFC Championships. Daily passes cost £7.99, and there are slight discounts available on weekly or monthly passes. Finally, there’s the NFL Game Pass. Although you can join for free, you’ll have to pay to watch games live. At £21.99 per season, it’s not too expensive, but unless you watch American football regularly, there are better options out above. There are a few different ways to watch the AFC Championship in Canada. The first way is to use CTV: this service is free but you’re required to login with your cable provider details before you can start streaming. It does not allow you to login with any over-the-top services, so if you don’t have cable TV, CTV simply isn’t an option. You could also sign up for DAZN. This service costs $20 CAD per month and offers a huge selection of sports, including regular NFL broadcasts. You can actually use DAZN to watch the playoffs for free, as long as you remember to cancel within 30 days. Finally, there’s RDS. Similar to CTV, RDS allows you to watch for free if you sign in with your cable provider details. However, it also offers a standalone subscription for $24.99 a month. There isn’t any trial period or money-back guarantee, but RDS is the only Canadian service broadcasting NFL coverage with French commentary. For Australian football fans, it’s easy to watch the AFC Championship for free. Fetch customers can simply login to ESPN and stream it there, while Foxtel subscribers can stream select NFL games at no added cost on Foxtel Now. You don’t necessarily need cable TV to catch this game, though as 7mate is showing it for free. 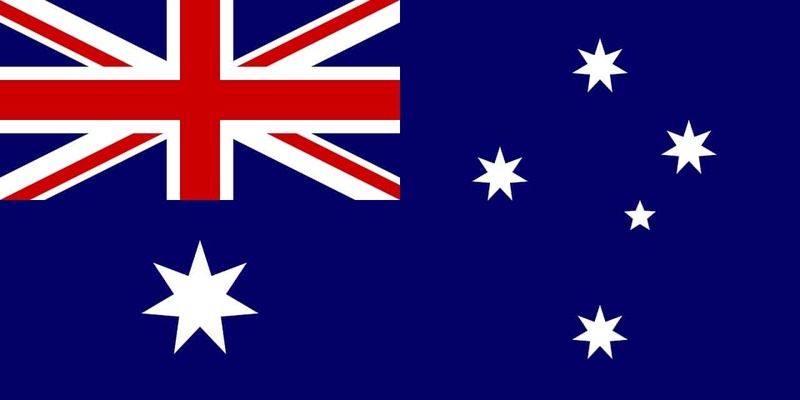 You don’t even have to create an account although this service is geo-restricted, so you’ll need to either be in Australia or connected to an Australian VPN server. Finally, there’s the NFL Game Pass. Season passes cost $64.99 AUD, so unless you’re already a subscriber, we wouldn’t recommend using this service. Although there’s a seven-day trial, this doesn’t allow you to watch games live, only on-demand, three days after they air. beIN Sports will broadcast the AFC Championship in France. While monthly subscriptions cost €15, you can stream Patriots vs. Chiefs for free by taking advantage of its seven-day trial period. While not confirmed in this instance, beIN Sports usually offers French commentary for major sporting events. First, choose a suitable VPN. 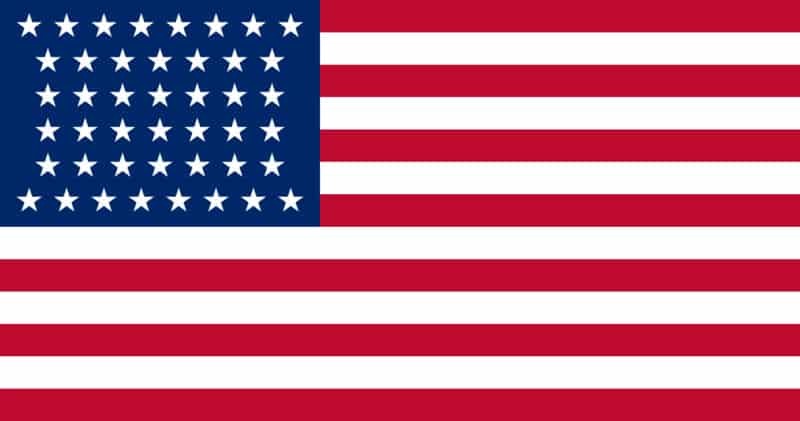 We briefly mentioned ExpressVPN above but NordVPN and CyberGhost are both strong, low-cost alternatives. Download the VPN software, making sure to get the right version for your operating system. Connect to a server in the relevant country. 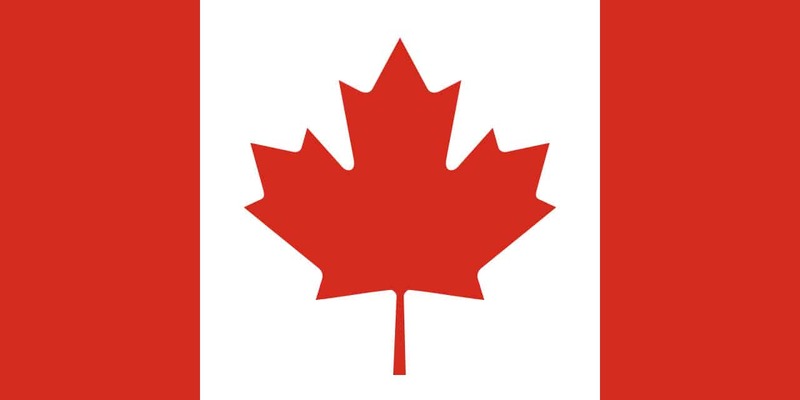 For example, you’d use an American server to unblock CBS or a Canadian one to access RDS. Try loading a previously inaccessible geo-locked site. You should be able to browse as though you were actually in the required country but if not, clear your cache and cookies then reload the page. As the AFC Championship will be broadcast live, it’s important to test your VPN before the match actually starts. This approach ensures you’ll have enough time to get help from customer support and significantly reduces the risk of you missing part of the game if anything doesn’t work as expected. Which team will be the new AFC Champions? This match is definitely going to a close one. Having said that, the Chiefs have a slightly better record this season (12 wins, 4 losses to the Patriots’ 11 wins, 5 losses) and haven’t played an AFC Championship for 25 years, so they’re sure to give this one everything they’ve got. It’s also worth noting that these teams actually faced off earlier this season, with the Patriots clinching it 43-40. They’ll have to pull out all the stops to offset the damage done by the Patriots’s quarterback, the famous Tom Brady (often referred to as the Greatest Of All Time), however. He not only has a higher completed passing percentage than the Chief’s Patrick Mahomes, he’s also scored an extra 65 yards this season and recently passed 1000 rushing yards in his career. Realistically, this game could go either way. The teams are too evenly matched, and the Patriots’ poor away record should work against their indomitable attack. Throw in that this is set to be the coldest game Arrowhead Stadium has ever seen, and there are simply too many factors to accurately predict a winner. 4 Which team will be the new AFC Champions?